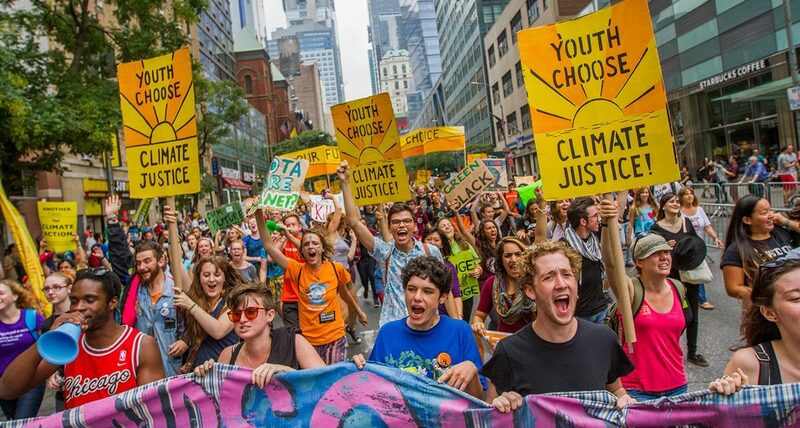 Since late-2011, MobLab has trained, studied, shared and convened alongside thousands of global Greenpeace campaigners and allies. This year we worked with Dragonfly Partners to analyse our role in the community and better understand what campaigners need to work bigger and better for a healthier planet. We heard about new ways of communicating, stories that matter, what you need to learn, and how to scale power-building for change (read the full report). Mobile and social media still present the biggest opportunities for more effective mobilisation. People are campaigning in increasingly risky circumstances and shrinking civil space. There’s strong support for MobLab’s content. 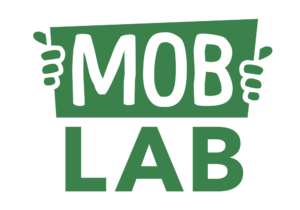 MobLab could support social change work in the global South and East through local partnerships. Surfacing more stories and developing new case studies that reflect the themes above, such as mobile campaigning, digital security/safety, and campaigning under difficult circumstances. Convening a modern campaigning skillshare event in Oct/Nov. Stay tuned! Facilitating design sessions with partners (July-Aug) to explore how we can better serve social change campaigners around the world. If you have thoughts or ideas, please share a comment below or drop us a line!